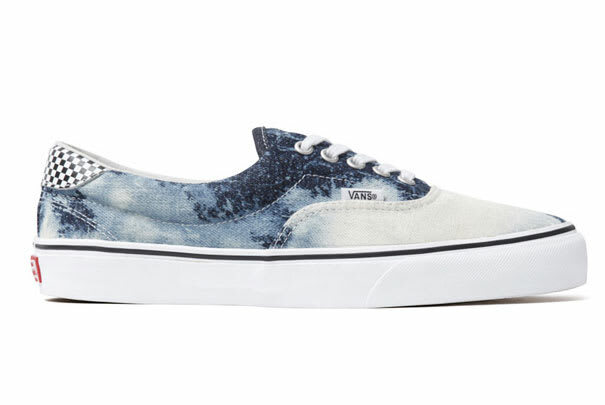 • Supreme x Vans is never a letdown, and to kick off this summer the two brands cranked the summer staple Era with acid-wash denim. Awesomeness. Duh.